A few weeks ago the Tea Board of India announced that 75% of tea producers in West Bengal (home of Darjeeling) were operating at a loss. An even more devastating story can be told about the tea industry of Sri Lanka as an even higher percentage of tea producers must be supported through government subsidies to keep leaves flowing into the teapots of consumers around the world. How long can this last? What is the source of this problem and what are the consequences? These are important questions that tea lovers and tea business people need to think about as we make both consumption and business decisions. Tea is one of our longest cultivated agriculture products in human history and its impact on society and environment can’t be ignored. To be direct, the source of this problem is the demand for lower prices. This problem is not just seen in the tea industry, but in all consumer products with the help of the buying and marketing powers of the big box retail system. Consumers have been conditioned to expect lower prices, especially for our most essential life items such as food and tea. The market price for tea has not changed for the past three decades as the tea business has explored new production locations and methods that don’t have as many demanding issues like resource and labor costs. Tea has become a global commodity where all producers of a similar quality product must be on the same playing field competing on price. Producers have become desperate to find ways to keep production costs down and increase productivity. In reality, the only expense that is controllable, with the help of government lobbying, is the cost of labor. Big tea industry players that are interested in satisfying the demand for low-priced tea have successfully influenced the minimum wage of tea workers to remain low. In West Bengal, where tea production is unprofitable, tea farm workers are paid a minimum wage of 90INR a day, equivalent to about $1.50 a day. In addition to the minimum wage, the tea garden is supposed to provide a list of social programs, but in a recent BBC report it was found that these programs are often not provided to their fullest. Although there are executives that are making these decisions with human hearts, we must keep in mind that they are working to satisfy a demand which originates with everyone’s spending dollars. Another negative consequence of this phenomenon is environmental. When a tea producer is only able to make a profit with quantity they are forced to seek any option possible to increase production. In recent times, the tea industry has turned to monoculture planting and the use of chemical fertilizers. Both of these actions will result in significantly higher efficiency of land, but have a detrimental impact on the environment. For instance, in Coonoor, Nilgiris, South India, the government was so excited to introduce Camellia sinensis as an economic development tool that communities were encouraged to cut down existing crops and trees to optimize the land space for tea. As a result, many hilltop communities have lost their water source. Where streams and wetlands once existed communities must now truck in water supplies to stay alive. Chemical fertilizers provide immediate supercharged nutrients for tea plants but deplete the nutrients in the soil and put the tea grower in a position where more and more fertilizers must be used each year to keep their plants productive. Fertilizers also pack the soil so it is no longer able to retain water. The consequences of this problem are real and are being acknowledged by even the largest players in the industry. The Forum for the Future published this report which talks about these topics and poses some solutions. Ultimately, the solution is a higher price for tea. If the tea producer is profitable and empowered enough to focus on quality rather than quantity, they will be able to make better decisions as to how they treat their workers and their land. No one exactly knows what the price of tea needs to be for this level of sustainability, but I have heard figures as high as seven times the current price. 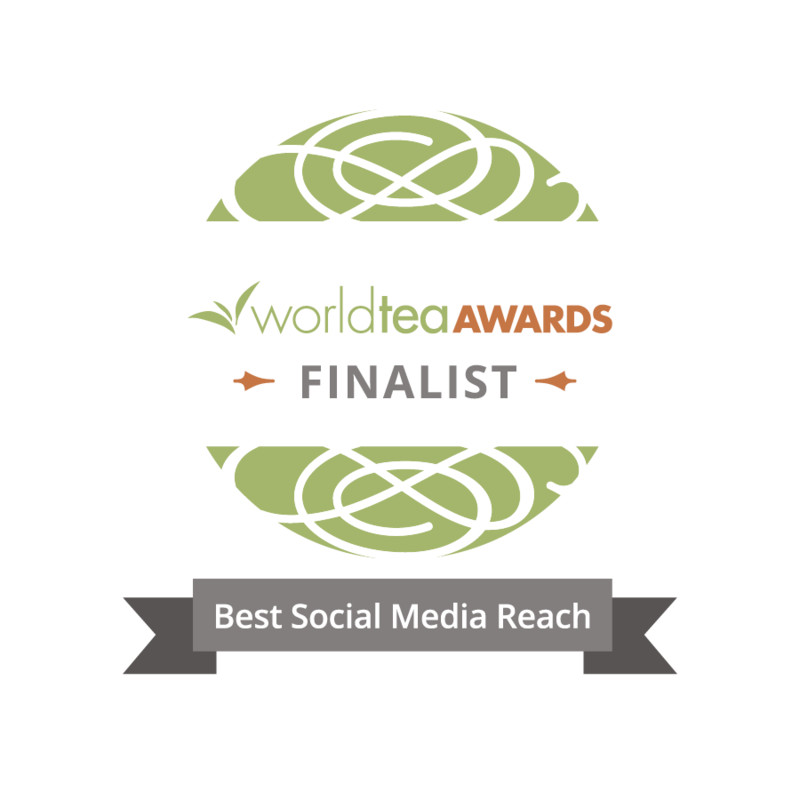 As a consumer, if you want to do your part to make this happen, seek out tea sources you can trust and ask questions about where the tea came from. Tea is our lifeblood. Treat it that way. I do not agree that use of fertilizer is detrimental to the tea plants. Fertilizer applications must be accompanied by other agricultural practices such as forking and mulching with each pruning cycle. Fertilizer should be balanced for the age of the plants and yield. Nitrogen, Potash,Phosphates, and trace elements like Mn, Bo, Zn, Mg must be incorporated. The pH must be balanced with each pruning cycle with applications of Calcium Hydroxide. You will find the plants becoming stronger and able to withstand drought better than without fertilizer. Most importantly the yield will increase considerably and the quality of the leaves will improve resulting in higher prices. I agree that fertilizers are necessary but organic fertilizers won’t create problems for the ecosystem. No reason to use harsh chemicals when mother nature has provided all we need to thrive. Everything in life is chemical. The air that we breathe is O2 a chemical. Water is a chemical H2O. Fertilizers are Chemicals but they are pure … meaning, they are made of N, P, K etc…… There is nothing called Organic Fertilizer … if you break it down they are all chemical. As long as you know the chemical composition of the fertilizer, there should be no damage to the environment. When I was a tea estate manager, it was my duty to have random samples of fertilizer, analyzed. That is how you prevent adulteration and impurities. In the U.S. we most certainly have organic fertilizers. Nothing is as good to the environment as that! Everything in life certainly is chemical but there is a huge difference between natural and manmade chemicals. You bring up such importants considerations Elyse. We are all a part of this gigantic system. 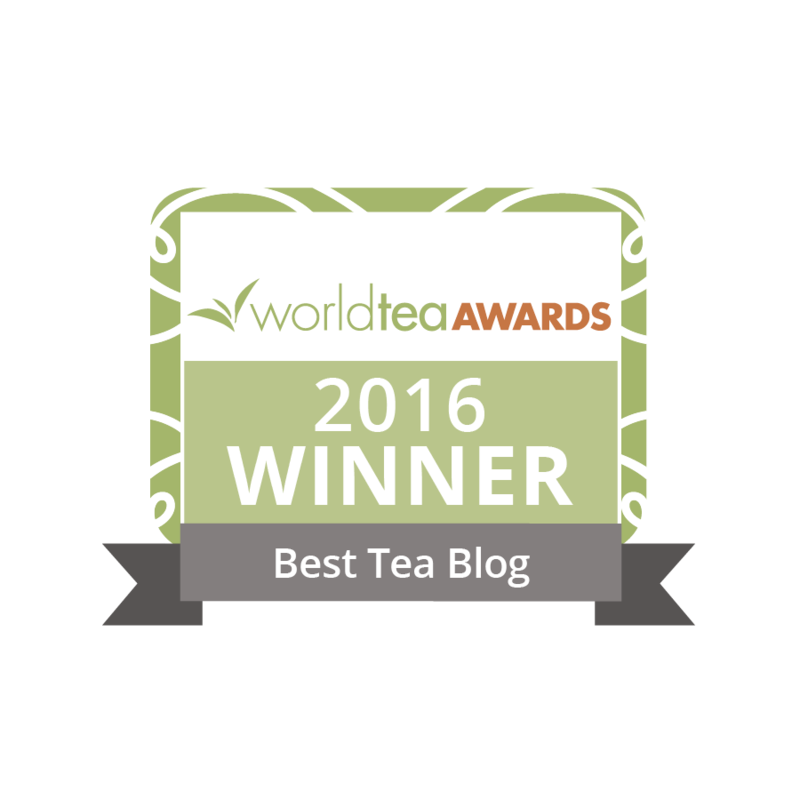 I think the shift toward orthodox teas and whole leaf production, which holds a higher price point, makes the most sense to me. The cheap, bitter teas of the past must evolve to the best that the leaf has to offer. Pickers need to earn a living wage and be provided the social/educational/medical services that they were promised. We must insure that everyone associated with the tea industry is treated humanely. People living in conditions that we in America wouldn’t want our pets to endure is outrageous. What kind of culture are we to do anything short of that. My friend wrote: I remember, several years ago, my Bulang godfather referring to tea as the lifeblood of his people, the original cultivators of tea. To understand tea is to understand one’s heart. Understanding one’s heart, we place it in the world. We are all family, tea is everyone’s life blood. Are these plantations producing mostly CTC as an end product? There may be “Organic” fertilizers made from compost etc., but the actual composition of the nutrients in terms of N,P,K, Zinc, Boron, Manganese, Magnesium etc, is unknown. Therefore you are not giving the replacement ratio of nutrients that is actually required by the tea plants. Furthermore, all the “organic” fertilizer in the whole of the US will not be enough even for 1% of the world’s tea cultivation!! One should look at this matter realistically, objectively and in perspect. I urge you to explore the world of organic fertilization. You are coming from a chemical background I suspect and just aren’t knowledgable about organic options. Of course nutrients can be identified and measured. Before chemicals/pharmaceuticals came about, the world used organic matter to improve cultivation of edible plants. I’m not suggesting I have the solution for the entire planet but using chemicals certainly hasn’t solved any long term problems and continues to destroy the earth. We need to find a sustainable solution that will produce good yields AND not harm the planet. Chemical solutions have failed to accomplish both. Big box retailers, big coffee/tea chains, lobbyists, factory farming. Greed. Insanely rich people at the top. Workers living in huts or ‘tiny houses’ (the new middle class in America cannot afford the housing even at starter level in some cases). The entire world is out of kilter. We make stars out of people who flip companies overnight and become billionaires in their 20’s. Human nature will not change. Farmers have committed suicide over the big chemical companies hybridizing/sterilizing seeds so they cannot be resown and new purchases must be made. Each of us, it seems, must constantly re-examine our own motives and way of life to see whether we are contributing to this profit at all costs mentality or contributing something positive. I remember reading a story about a garment worker from another country who was brought to a U.S. Wal-Mart. She made pennies per garment so that U.S. consumers could buy cheap jeans. When the reporter asked people if they knew how much money this woman made and then were shocked to find out, the answer was that they felt bad but that they had to get good buys. How do you change that? This is a very important issue that you’re addressing Diane and is at the heart of many critical issues we face today. We have lost our humanity in exchange for cheap goods and cheap food. Until we value human begins more than ANYthing else, we will allow people to be victimized and abused by our greed and endless need for more, more and more. It is a harsh truth to face, but the sooner we all face it the sooner we can make change. Excellent article that brings up important points. I’m reading the book “Darjeeling – The Colorful History and Precarious Fate of the World’s Greatest Tea” by Jeff Koehler (2015) right now, and he argues that the labor issue is not one of the price of tea, but that tea pickers/families do not want their children to be pickers, but to work for the government or a corporation. So, as some Estate owners claim in the book, it is not a matter of raising the wage of the laborers (although that would help) because it is more of an image issue. A similar phenomenon happened in the US when people fled rural areas to move to the cities – it was not the wage the farmer was making per se, but more the image of farming itself. Any thoughts on this? Oh god.. I was not aware of this. Tea producers are facing so many problems.